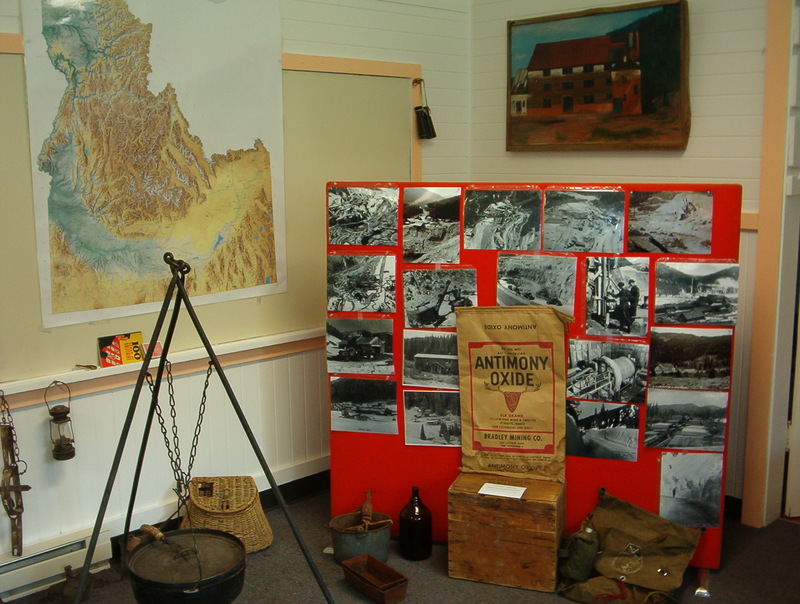 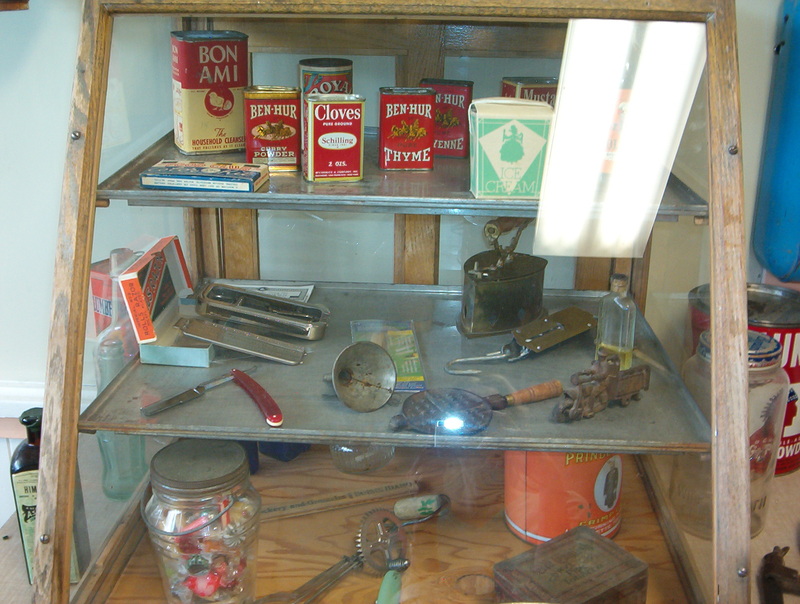 "YPBHM" is the Yellow Pine Backcountry Historical Museum, Inc.
JOIN US ON . 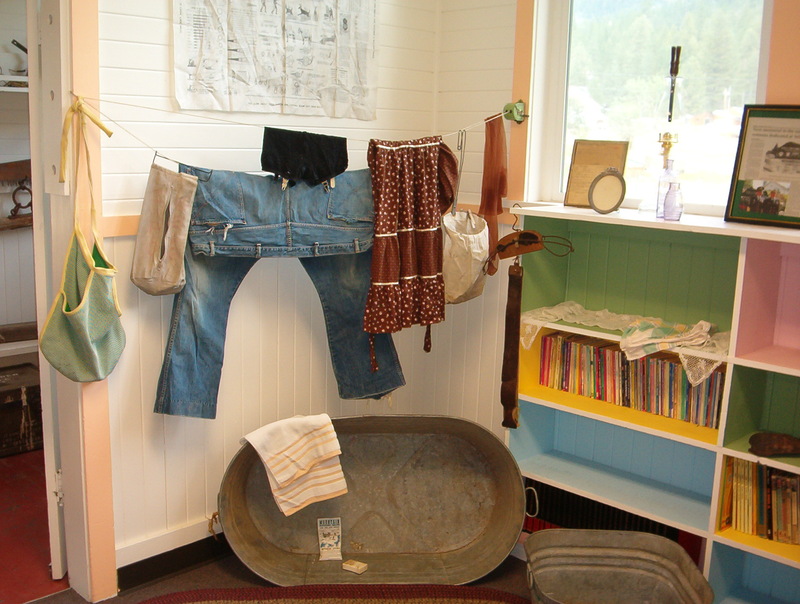 . .
ABOUT THE YPBHM, INC. . . . 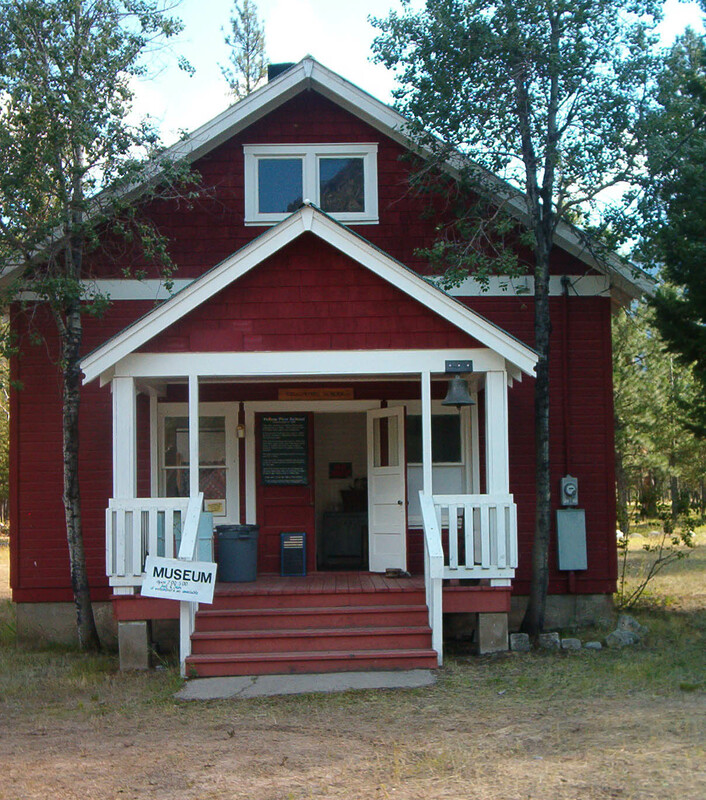 The Yellow Pine Backcountry Historical Museum, Inc. is a nonprofit corporation registered with the state of Idaho in 2011. 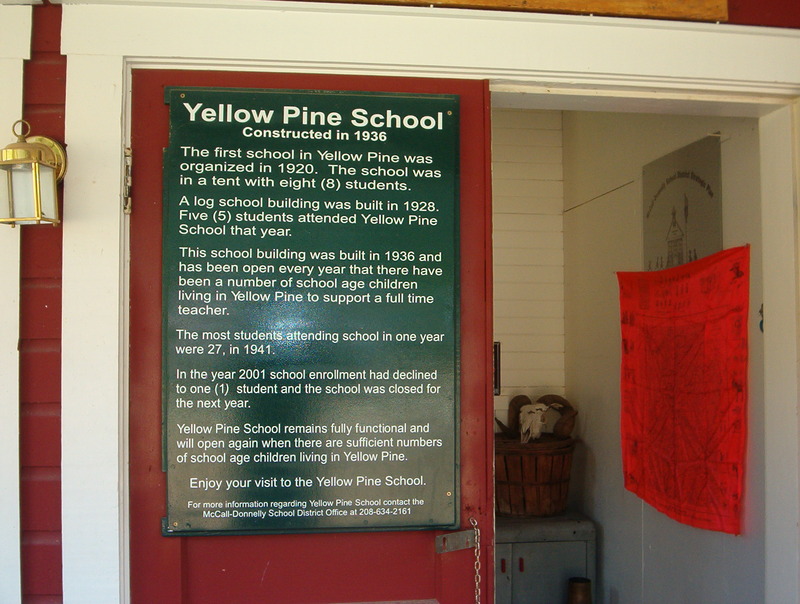 The mission of the YPBHMuseum is to educate through the identification, preservation, and interpretation of the Yellow Pine, Idaho area backcountry heritage. 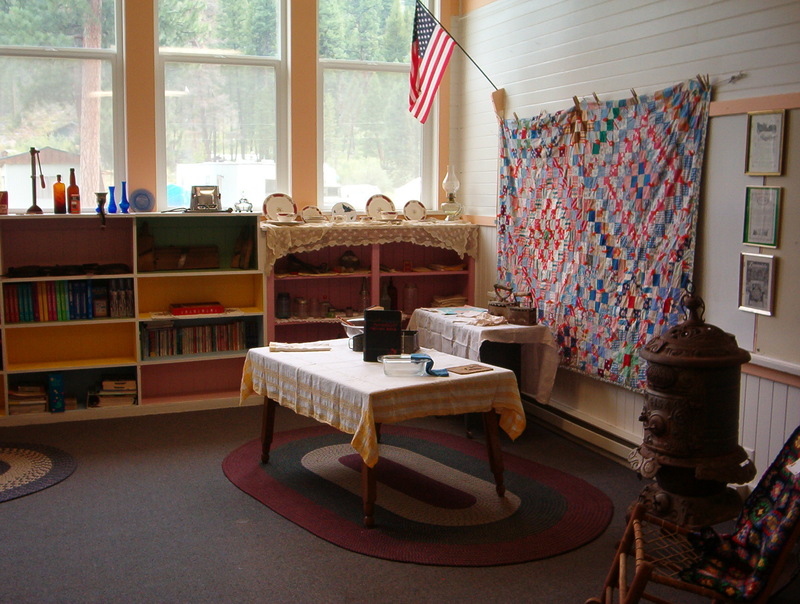 There is currently a museum set up in the historic schoolhouse fondly known as The University of Yellow Pine. 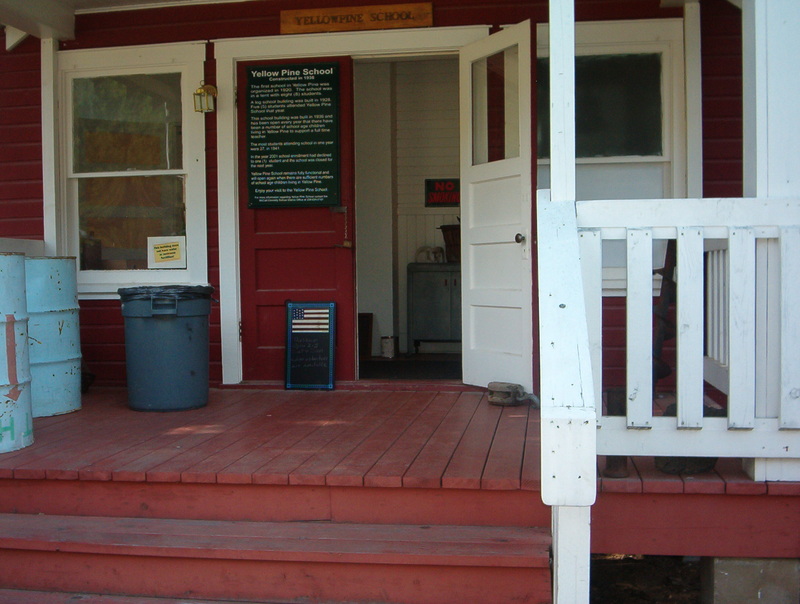 Volunteers are usually available to open the museum for groups or private viewings all year (see the chalkboard on the porch of the museum – or inquire at the Yellow Pine General Store), as well as for scheduled hours during summertime weekend events in the village. 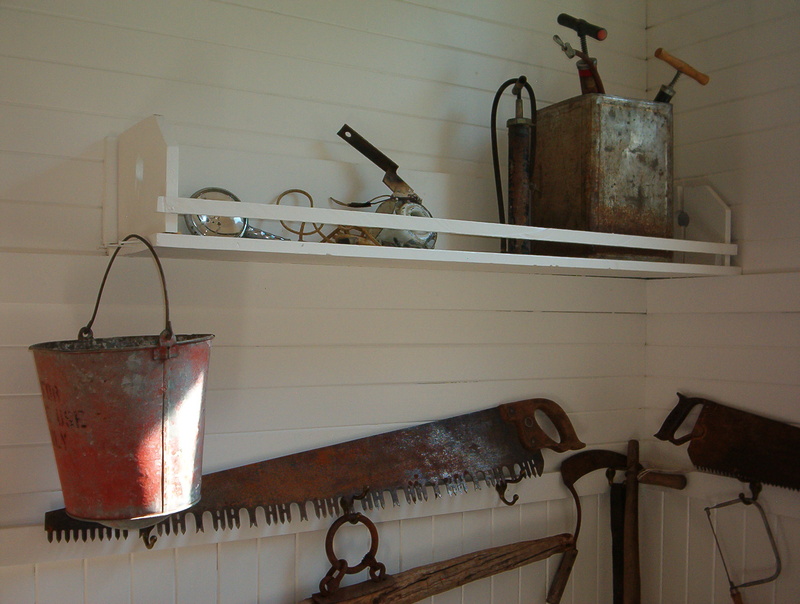 A SNEAK PREVIEW . 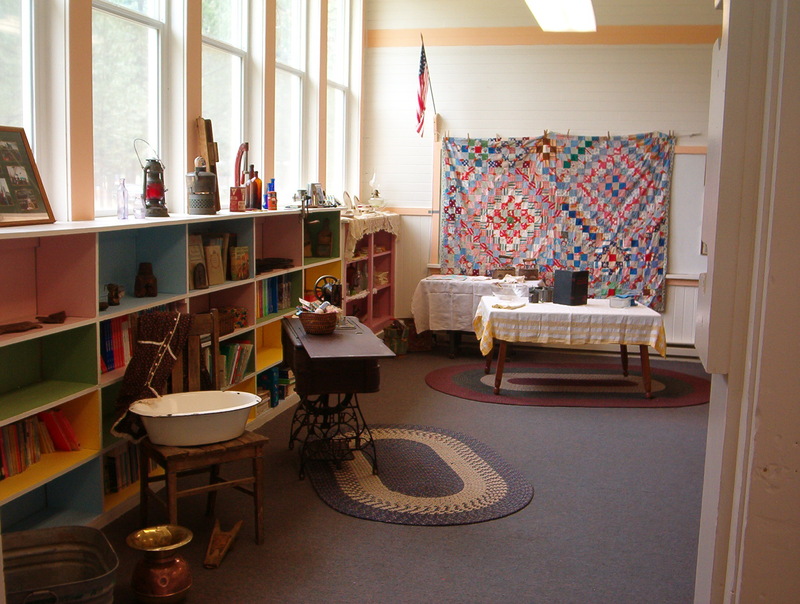 . .
Perhaps we’ll see you in the museum!